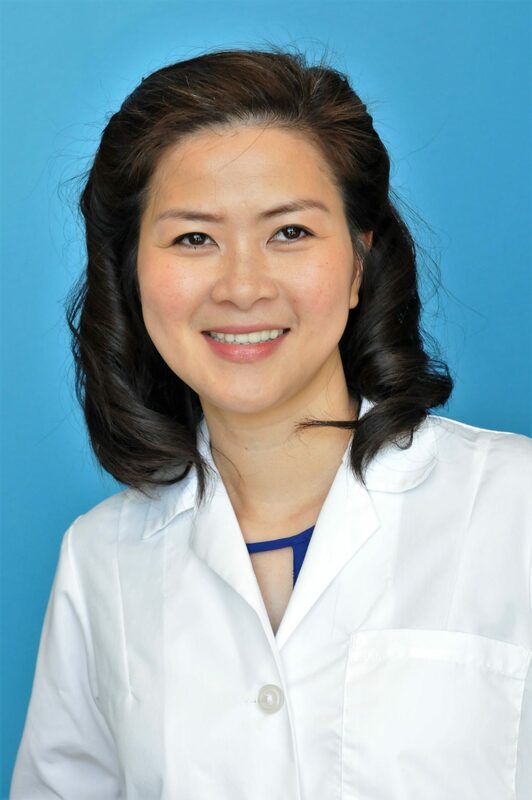 Dr. Nguyen is always ready to greet her patients with a smile. She has extensive experience treating patients of all ages, and places an emphasis on preventative dentistry, especially for her youngest patients. This means that from the moment your child comes in to see Dr. Nguyen, they’ll begin getting treatment and education that will follow them for life. A Texas Longhorn through and through, Dr. Nguyen received her bachelor’s in Computer Science from UT Austin and went on to graduate with honors from the University of Texas Health Science Center in San Antonio with a DDS (doctor of dental surgery).